Captured by Lorraine is located in Hampshire Illinois. We serve Aurora, Bartlett, Batavia, Chicago, Elgin, South Elgin, Geneva, Naperville, Schaumburg, St Charles, West Chicago, Wheaton, Hampshire, surrounding Illinois cities, parts of Indiana and Wisconsin. Weddings, Portraits, and Boudoir are my specialties. I photograph both traditional and non- traditional weddings. I can’t get enough of capturing your magical love story! I go above and beyond for my clients even helping you with non-photo tasks that may come up during our session. My style is photojournalistic. I focus more on capturing candid, natural reactions but also include posing. I walk you through the posing process and am always open to any photo ideas you may have as well! My goal is to create a relaxed, pressure-free environment for you and your family. I want to capture you in your most natural and spontaneous way. I do everything I can to make the experience fun and comfortable. *Want to work with us or learn more? Check out How to pick the best photographer for you or Contact us! Thanks for checking us out! We look forward to hearing from you! Thank you for the interest in our work. We would love to be your photographers! Boudoir is for ALL women of every age, shape and size! Every woman will benefit from a boudoir shoot. Whether it be a gift for your significant other, a gift for yourself, or you celebrating a milestone, I believe all woman should do a boudoir shoot. Clients come to my studio for the transformative and healing experience which comes with a boudoir shoot and for that extra boost of self-esteem. My goal is for you to leave the session feeling better about yourself than when you first walked in. I want you to know you are perfect just the way you are now! 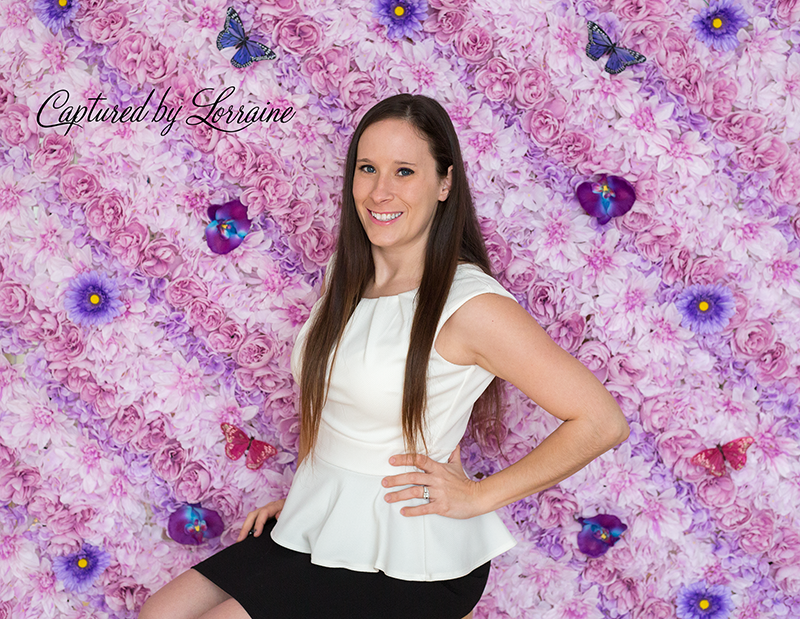 Captured by Lorraine also photographs fine art and fairytale children’s portraits, professional head shots, personal branding portraits, maternity portraits, mommy and me portraits and more! Be sure to check out our portrait website by clicking here.